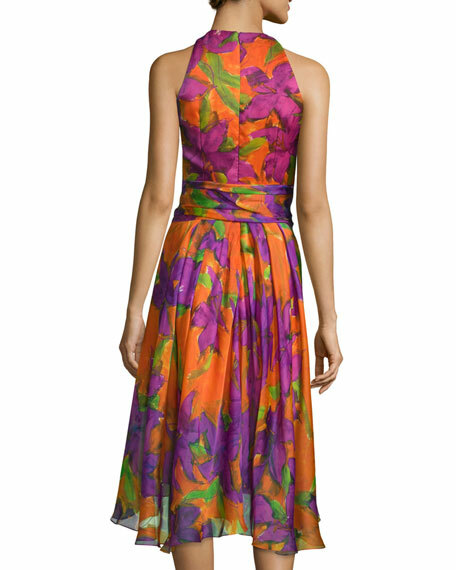 Carmen Marc Valvo floral-print silk dress. Approx. length: 44"L down center back. 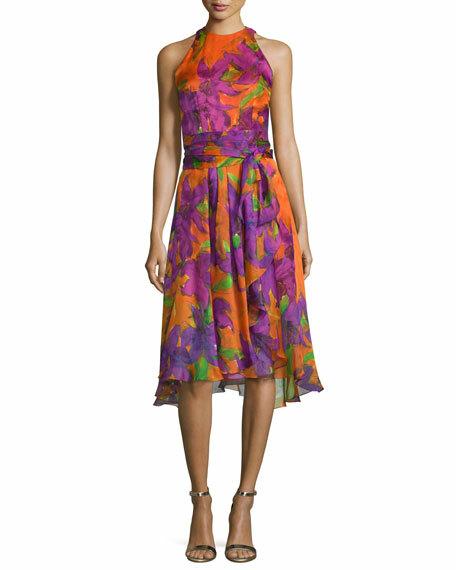 For in-store inquiries, use sku #1703286.